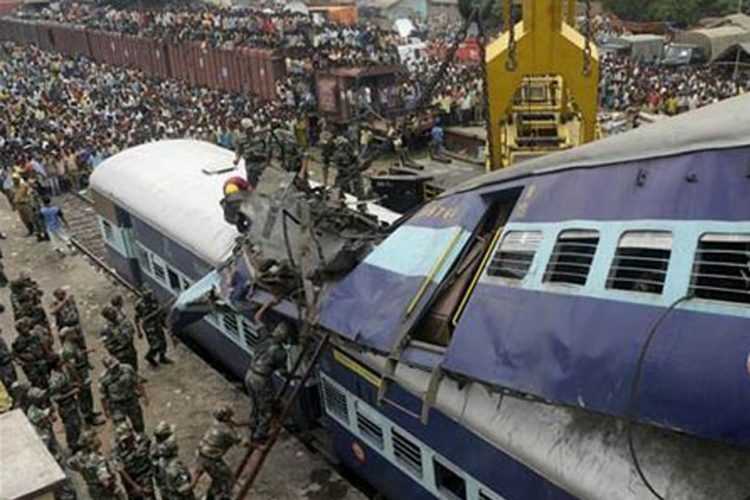 Fact Check: Is The Rail Ministry’s Claim That Train Accidents Have Declined In The Last Three Years True? The Ministry of Railways has been heavily criticised for the August 19 Utkal Express derailment which took the life of 23 people and injured 400 others. Under attack, the ministry said today that the number of train accidents in the last three years have been on a decline after it initiated a series of safety measures. In 2014-15, the number of accidents was 135, which fell down to 107 in 2015-16 and further to 104 in 2016-17, the rail ministry said. Is the ministry’s claim true? 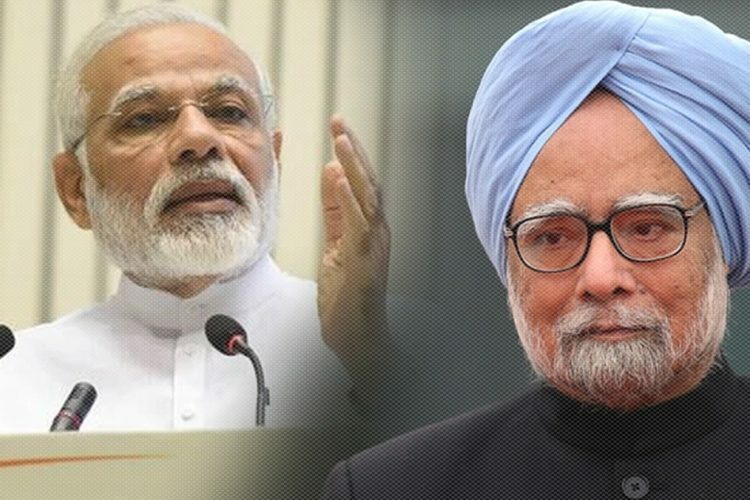 According to government data, there were 117 accidents in 2013-14 which increased to 131 in 2014-15; and the number of deaths in each financial year was 42 and 118 respectively – an increase by almost three times. Furthermore, in its Rajya Sabha reply on August 11, the ministry of railways said that there have been 104 accidents in 2016-17 but the number of deaths increased to 238. 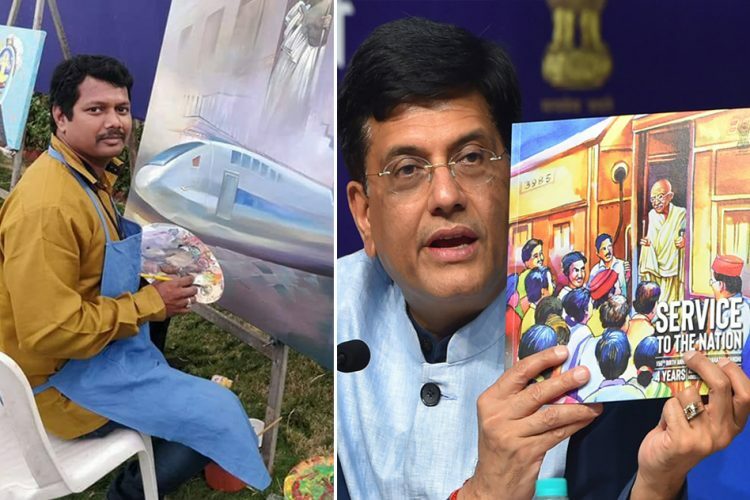 There is also a discrepancy in the government’s own data because the Indian railways website says that 118 people died in 2015-16, however, rail ministry said that the number of deaths in 2015-16 was 122. But whatever the case maybe, this isn’t a decline from the previous years. In the last five years, between 2012-13 and 2016-17, 308 accidents occurred due to derailments, out of the total 586. 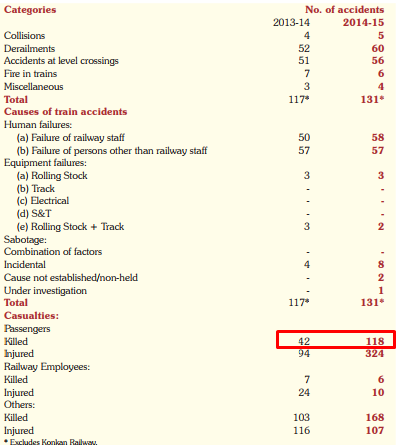 Out of total 1,011 casualties, 347 were killed due to train derailments and 449 because of unmanned level crossings. In November last year, 14 coaches of the Patna-bound Indore-Rajendranagar Express train derailed between Pokhrayan and Malasa stations in Uttar Pradesh, killing 152 passengers and injuring 183. As recent as January this year, at least 40 people were killed and over 65 injured after the Hirakhand Express went off the rails in Andhra Pradesh’s Vizianagaram district. 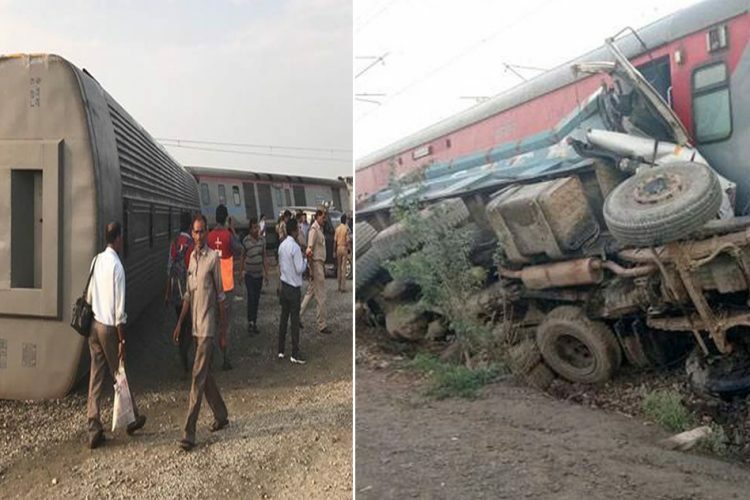 This was the third accident in two months, including the Indore-Rajendranagar Express train derailment and the Ajmer-Sealdah Express derailment near Kanpur which killed at least 50 passengers. But the Railway authorities have hardly learnt from past mistakes and the ministry has resorted to making false claims to avoid responsibility. 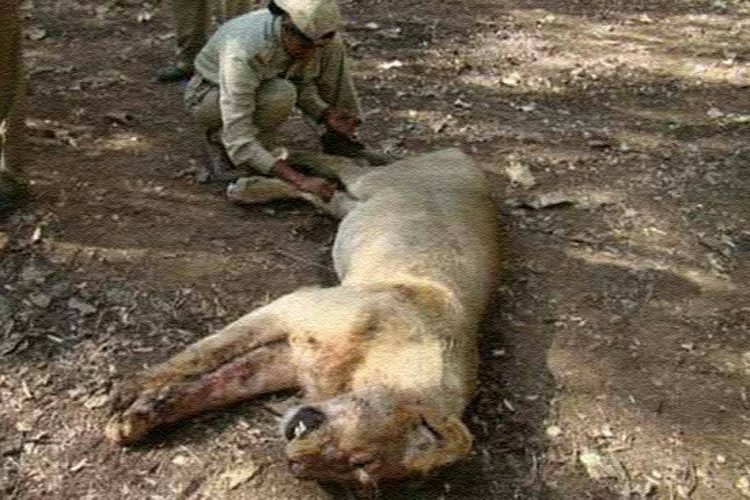 The negligence of the authorities not only takes innocent lives but also puts a heavy financial burden on the exchequer. In 2014-15, the total cost of damage due to consequential accidents was more than Rs 3,000 lakh. After the Utkal Express derailment, the station master of Khatauli had no idea of the ongoing repair work. There was a major coordination gap but the authorities incompetence cannot be a justification for loss of life. 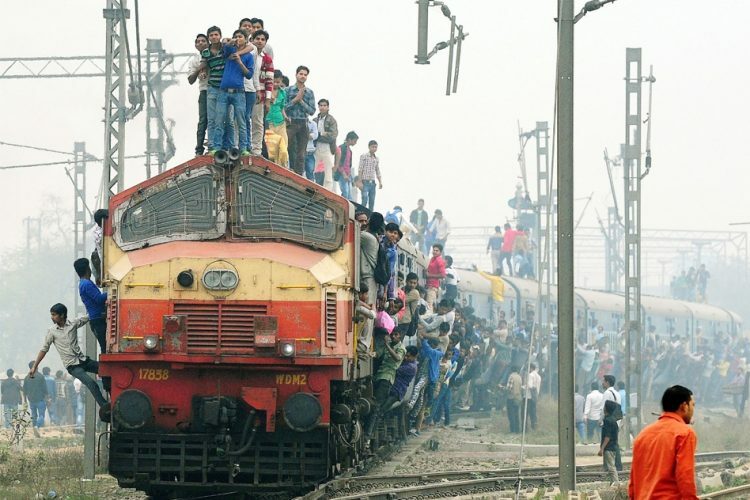 The Logical Indian community urges the railway ministry to take immediate measures to avoid train accidents. 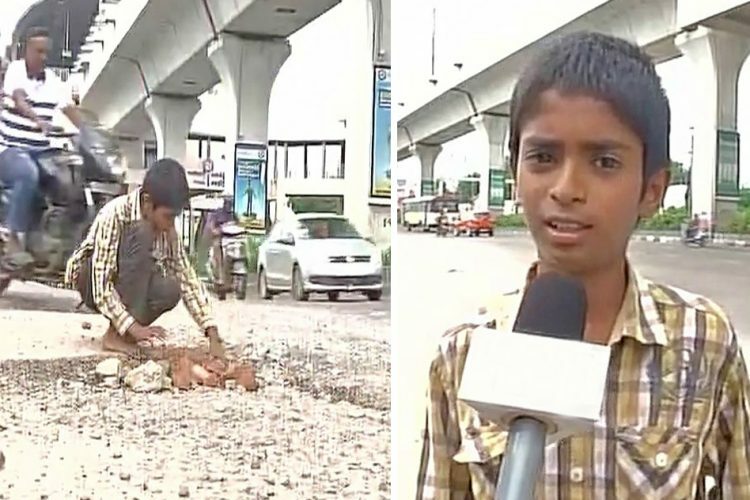 When lakhs of passengers use the mode of transportation every day, there should be no scope of negligence or inefficiency.